Come face-to-face with evil in this heart-pounding adventure! 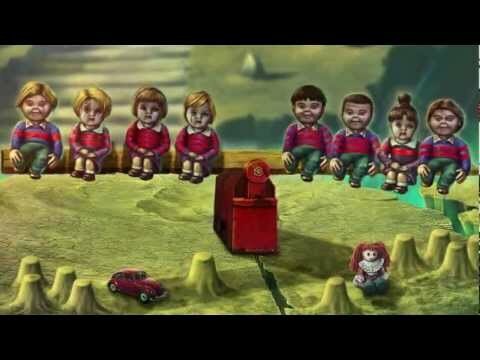 An enigmatic carnival has come to town, bringing an unsettling mystery with it. 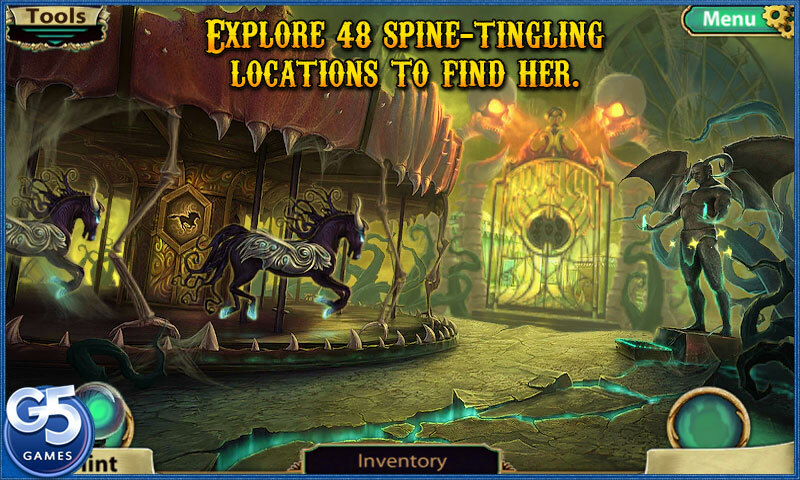 A young girl has gone missing, and now it’s up to you to find her before it’s too late! 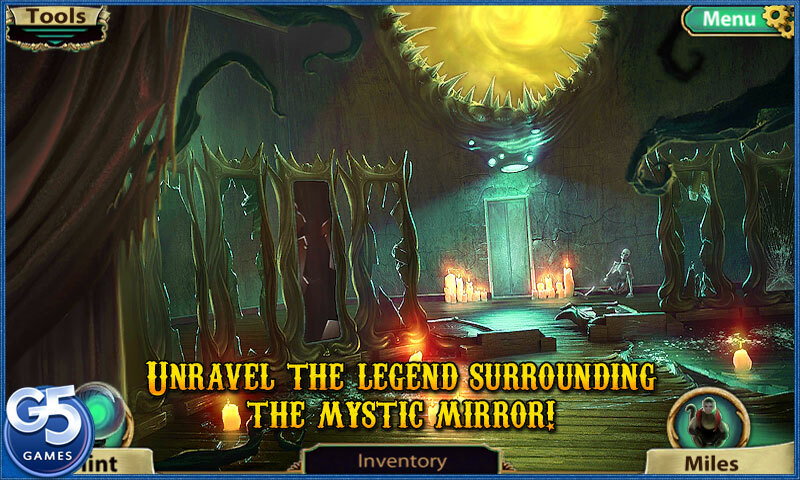 Begin by unraveling the dark legend surrounding a mystic mirror – the key to your fate and hers! 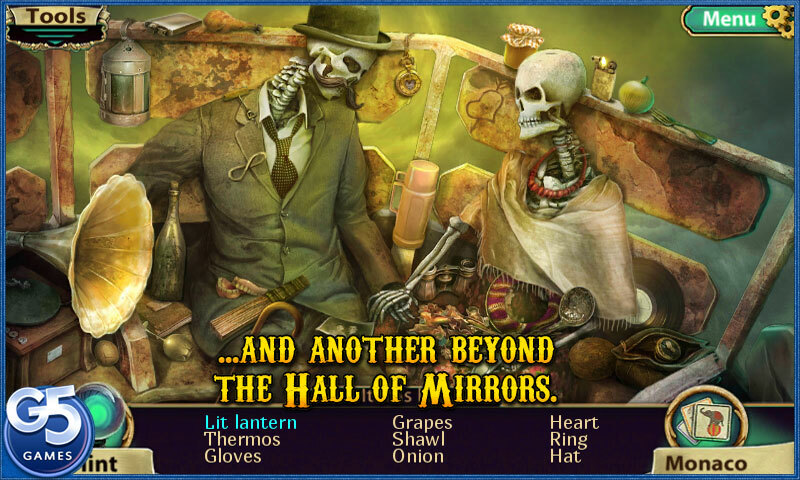 Investigate two worlds: the one you live in and an alternate plane existing behind the carnival’s Hall of Mirrors. 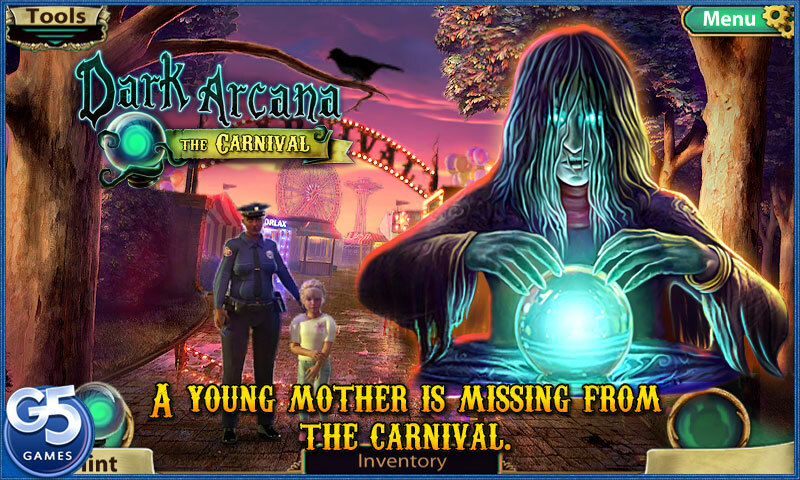 Discover the secret of an ancient being named the Evil One and learn the tragic story of one of the carnival’s employees, who accidentally killed his fiancée during a show many years ago. 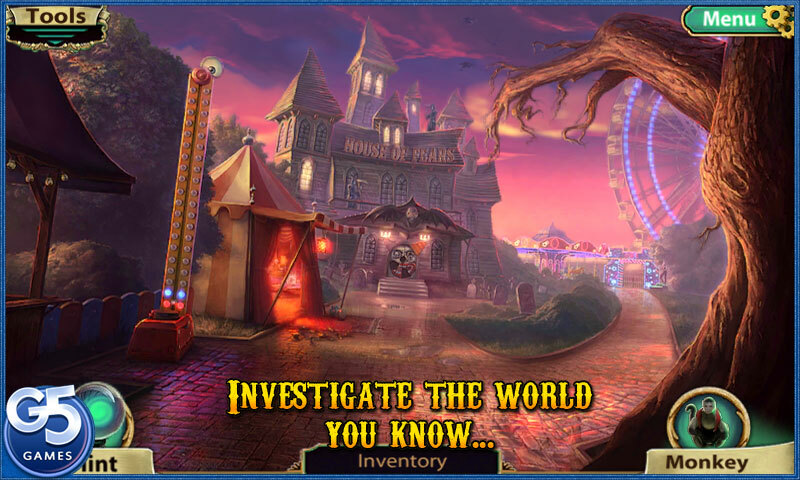 Explore picturesque yet terrifying locations and prevent the Evil One from perpetrating another terrible crime!